This competition is now closed. Please click here to see our latest offer. 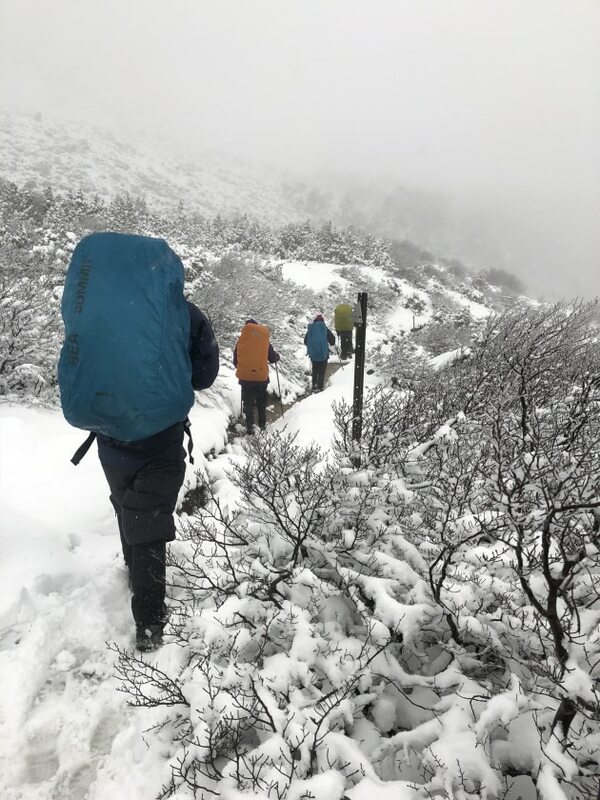 Tasmanian Walking Company is giving one lucky reader the chance to win a winter walk for one person on the iconic Overland Track with Cradle Mountain Huts Walk. 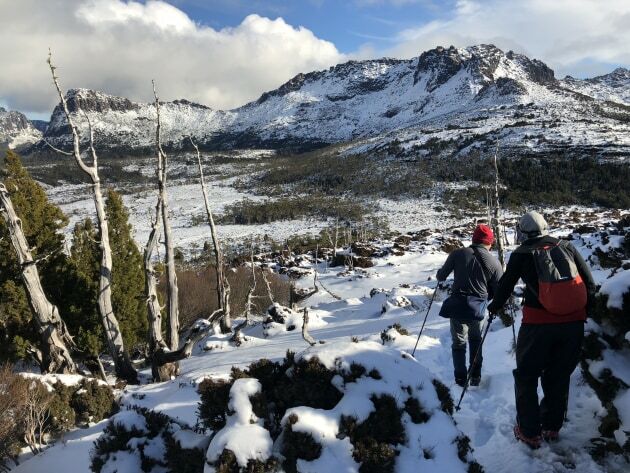 Featuring lightweight packs, inspiring guides and the sanctuary of the only private in-park accommodation complete with hot showers, warm fire, hearty meals, and cosy beds. Entry terms & conditions: this competition is for Australian residents only and expires 31/03/2019. Prize must be taken between June and August 2019. The winner will be contacted directly and announced in Great Walks. 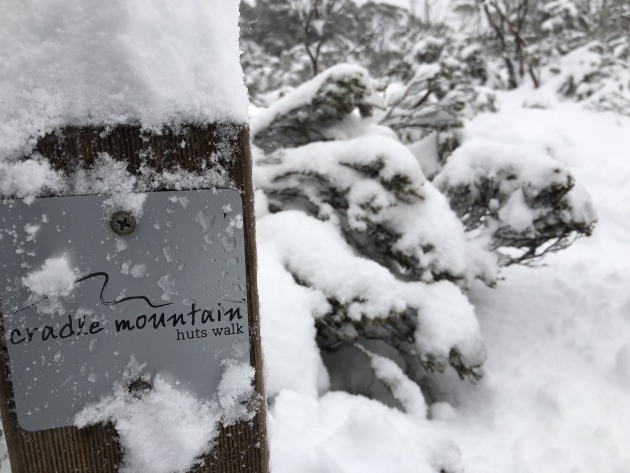 Holiday FAQ and terms & conditions can be found here.